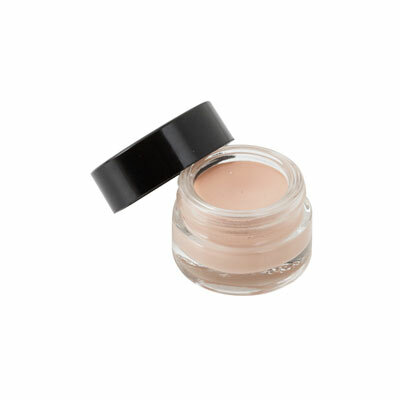 These silky primers are a MUST to apply to the eye area to prepare for makeup application. All three formulas are long-lasting, waterproof, and prevent creasing while neutralizing the lid to bring out optimal color. Pearl gives a luminous glow.